CISF Constable Drive Admit Card has been released by the Central Industrial Security Force. The CISF Constable Drive exam will be held be held on February 17, 2019. Candidates, appearing for the exam, are advised to download CISF Constable Drive Admit Card online. Simple steps to download CISF Constable Drive Admit Card are mentioned below. CISF Constable/ Driver Admit Card Update: CISF Constable/ Driver Admit Card has been released by the Central Industrial Security Force. The CISF Constable Drive exam will be held be held on February 17, 2019. Candidates, appearing for the exam, are advised to download CISF Constable/ Driver Admit Card online. Simple steps to download CISF Constable Drive Admit Card are mentioned below. How to download CISF Constable/ Driver Admit Card online? Step 2: Click on CISF Constable Drive Admit Card option. 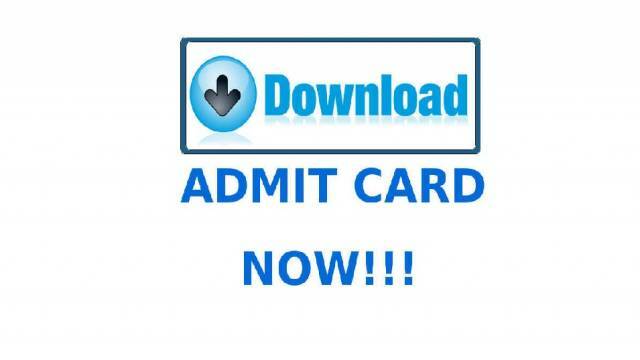 Step 4: Download CISF Constable Drive Admit Card.